What makes the region of Murcia so special? Home prices in Mallorca and Ibiza, do not stop evolving upwards, and in a short and medium term it does not seem that there is going to be a change of trend. Why do companies hire the services of a Real Estate Buyer's Agent? 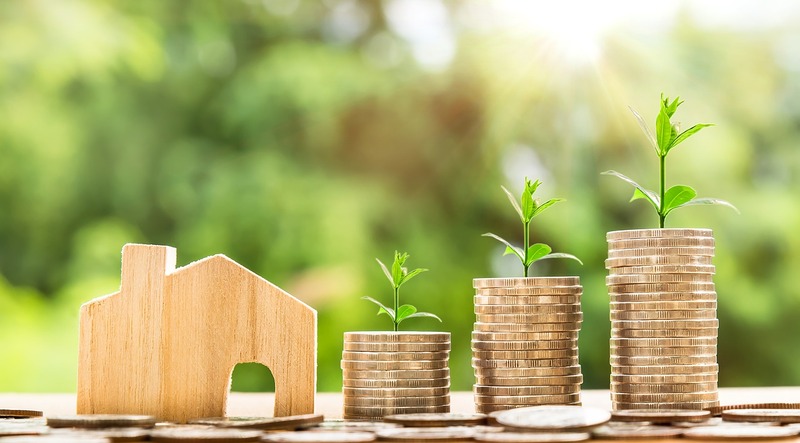 In a world like that of today, with an ever-increasing amount of property on the market, finding the ideal property can be a real headache. The the first franchise of Real Estate Buyer's Agent, Property Buyers by SOMRIE, has been created to make the hunt easier. We live in a world that's packed with information thanks to technology and the many media outlets in existence, which generate accessibility and availability. However, on the other side of the scale the information is generating an excess of noise and of disinformation. 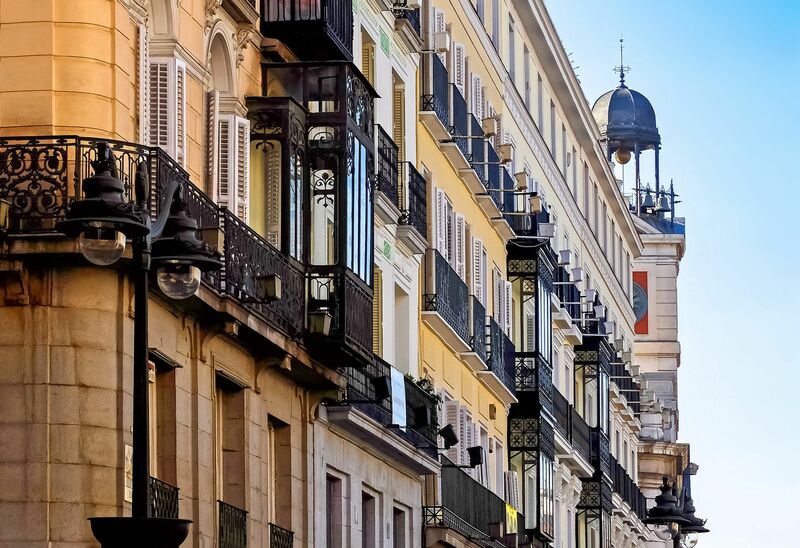 What makes Madrid such an attractive city to invest in property? Real estate investments are booming and investing in Madrid is a great option for those who want to get the most out of their money. But what makes the capital of Spain so attractive? How is a buyer’s agent from PROPERTY BUYERS BY SOMRIE a bit like your very own Private Investigator? You probably know someone who has regretted having purchased a certain property, because of hidden defects or problems they did not know about when they signed the deeds.